The Mockingbird Valley Soccer Club Youth Recreational Program provides a place foryouth soccer players of all skill levels to develop and improve on the basic soccer skills. It is our goal to build confidence and above all, strive to increase youth players passion for the game by creating and an enjoyable learning environment. 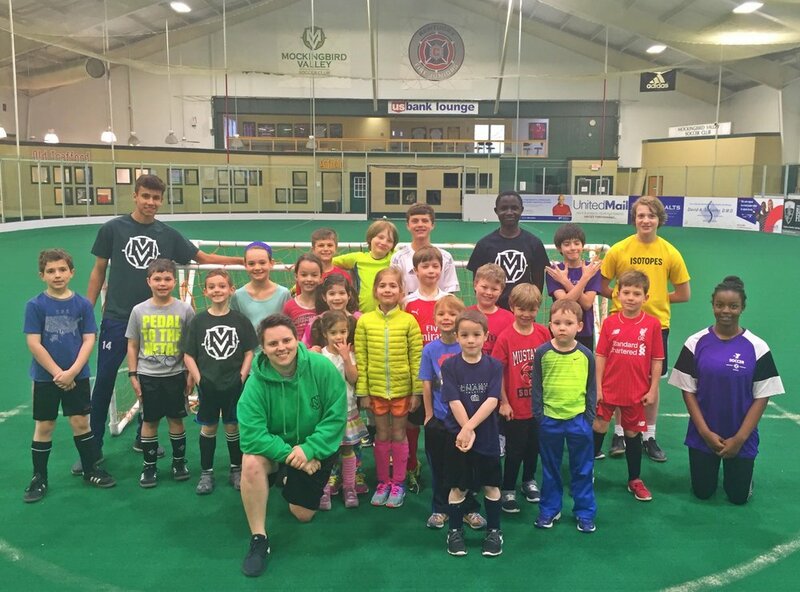 Since 1980 Mockingbird Valley Soccer Club has used its Youth Recreational Soccer Program to create an environment where players ages2- 13 can learn how to play, improve upon their skills, and learn to love the game of soccer. Fun is at the heart of everything we do and we pride ourselves on sportsmanship and development. The Mockingbird Valley Soccer Club Youth Program strives to develop youth soccer players by providing a fun and safe training environment, in which the players learn the technical and tactical aspects of the game.